This Manley Plastic frames include plastic frame and Manley size foundation. Don't need assembly, very strong, don't need wiring, It is durable. 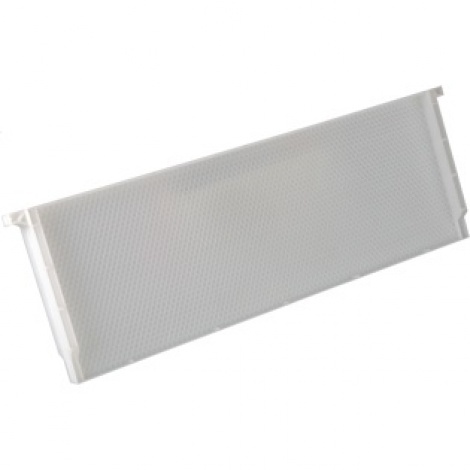 If you buy this plastic frame, you don't need buy wood frame, wax foundation, stainless wire, eyelet, etc. You can save much time to assemble. You only need coat wax on the surface of plastic foundation. Please ask for freight before place order and buy freight online.